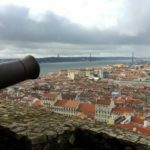 During the one week off for carnival in the Netherlands, I took off for a first visit to Portugal. 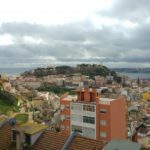 I knew very little about Portugal, and had absolutely zero expectations. 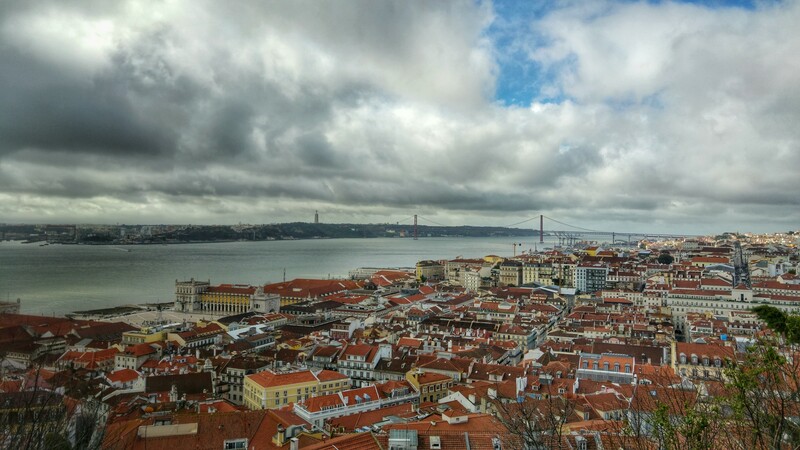 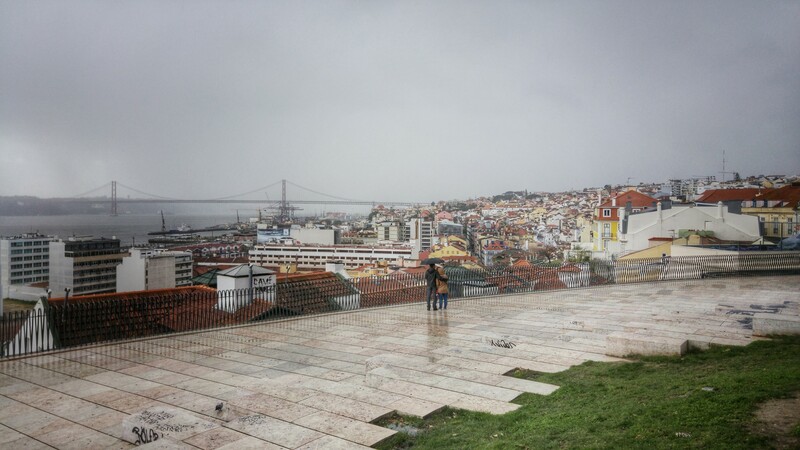 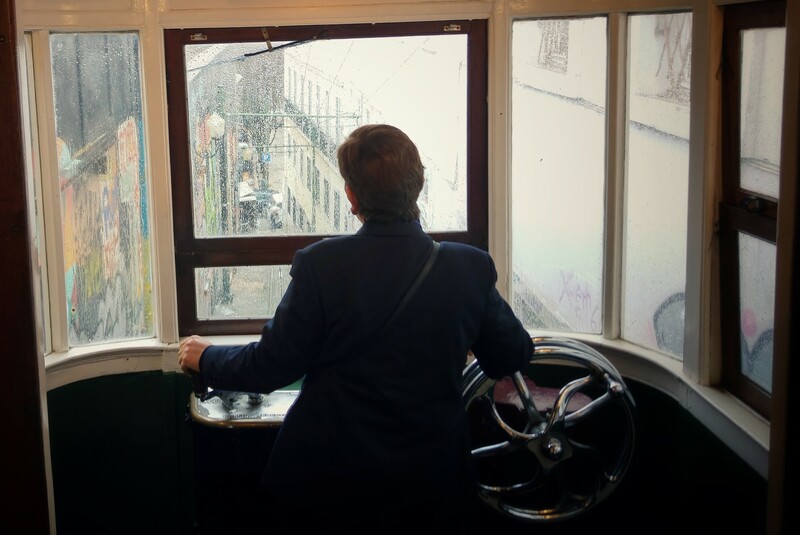 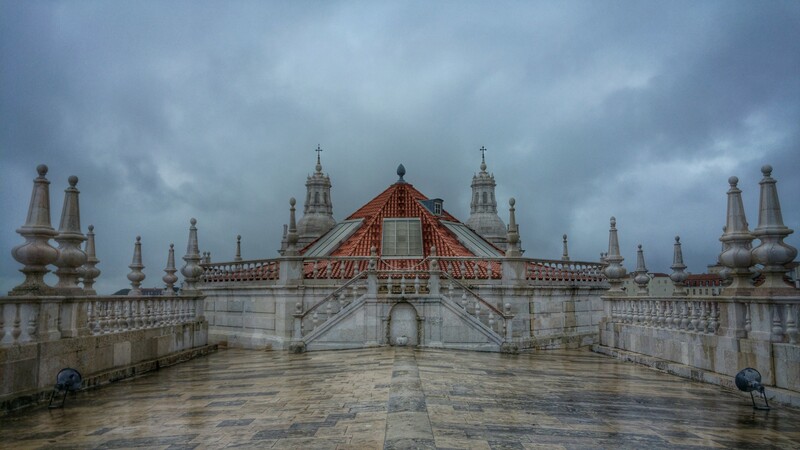 Despite rainy gloomy weather most days I visited, I can summarize my visit to Lisbon and Sintra as a huge success. 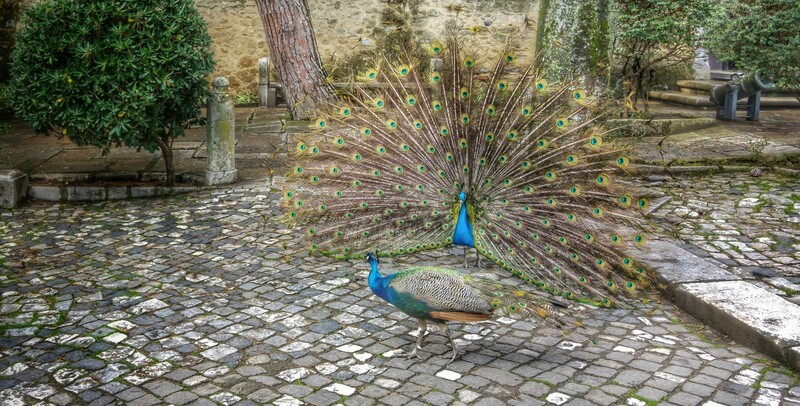 Once again, I found my ignorance astounding. 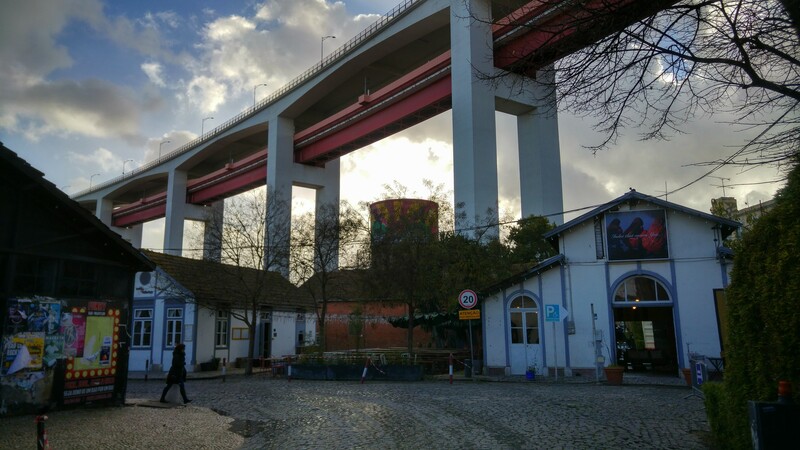 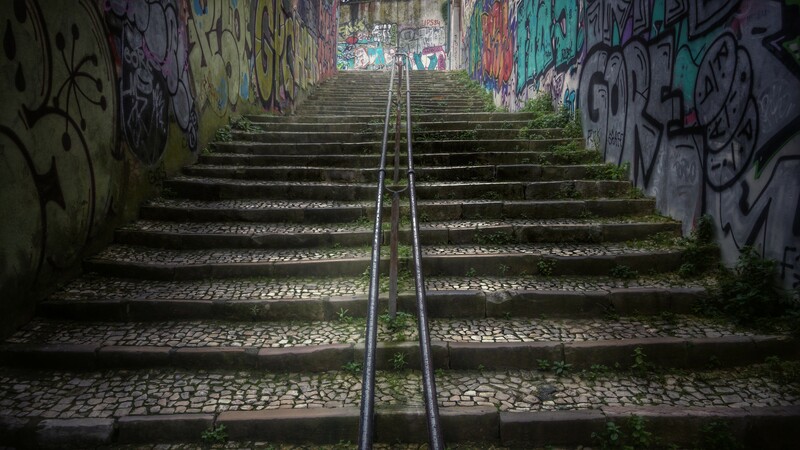 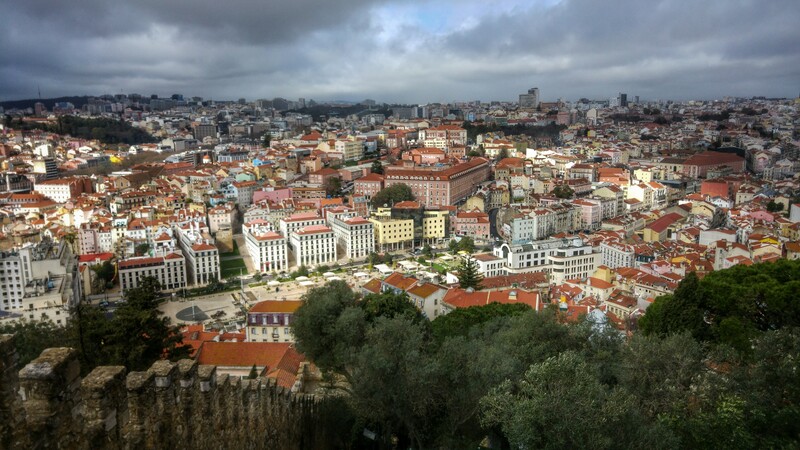 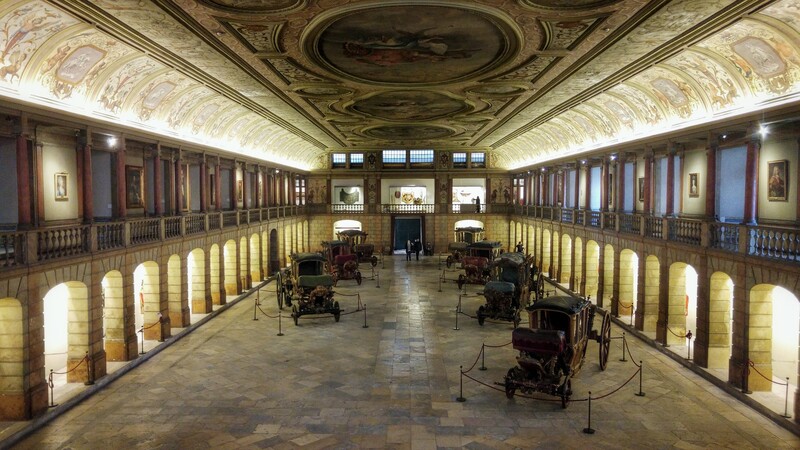 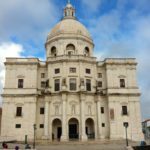 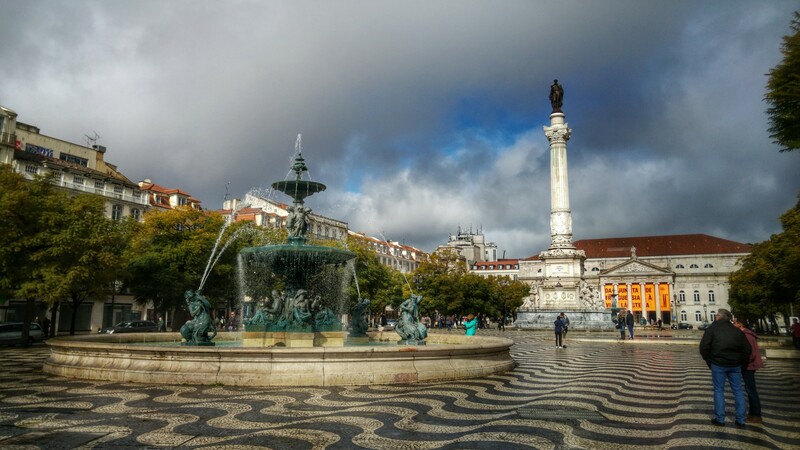 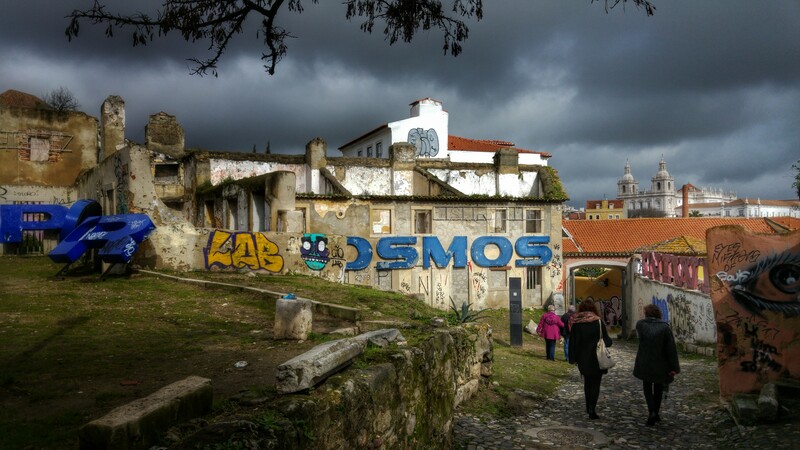 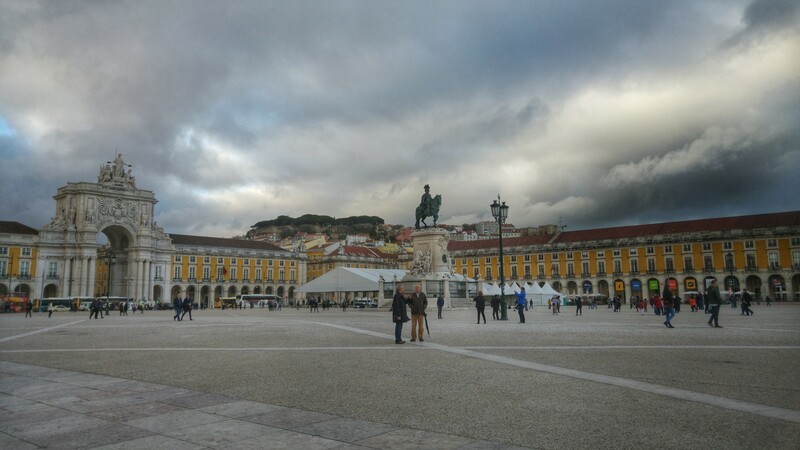 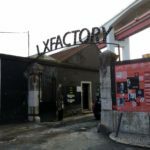 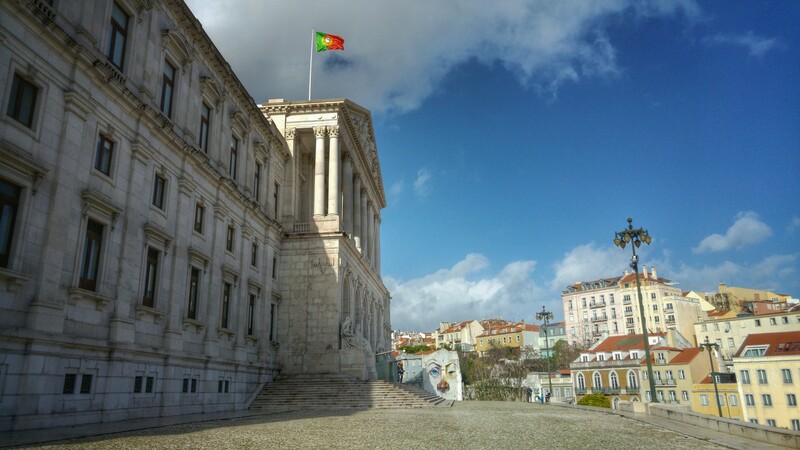 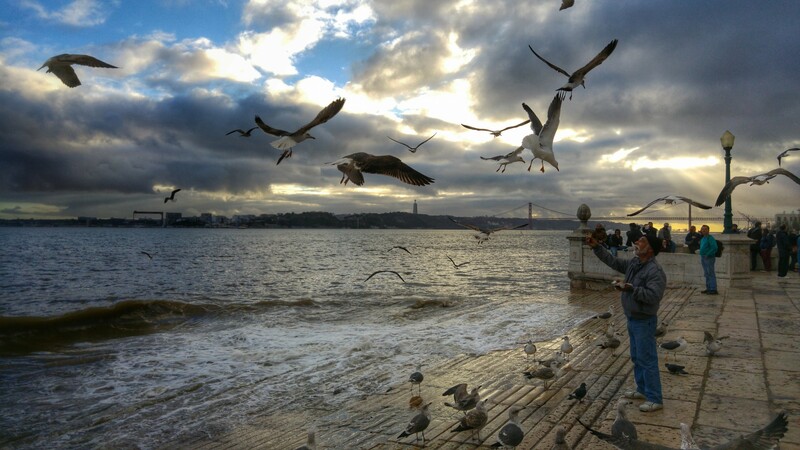 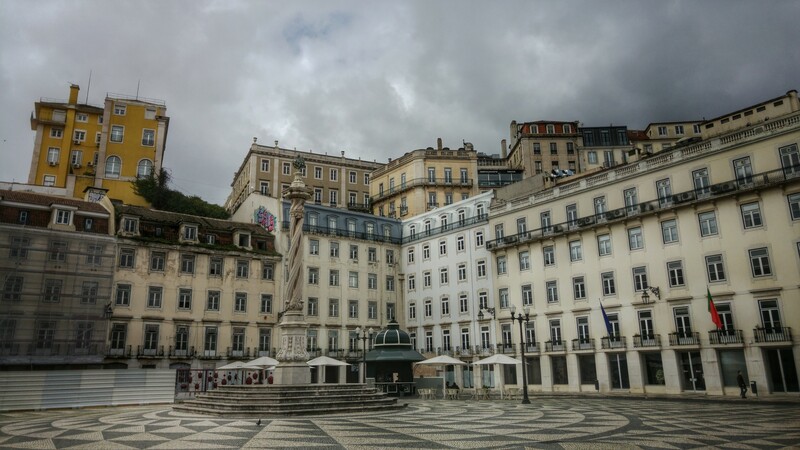 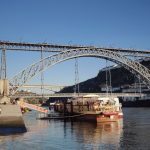 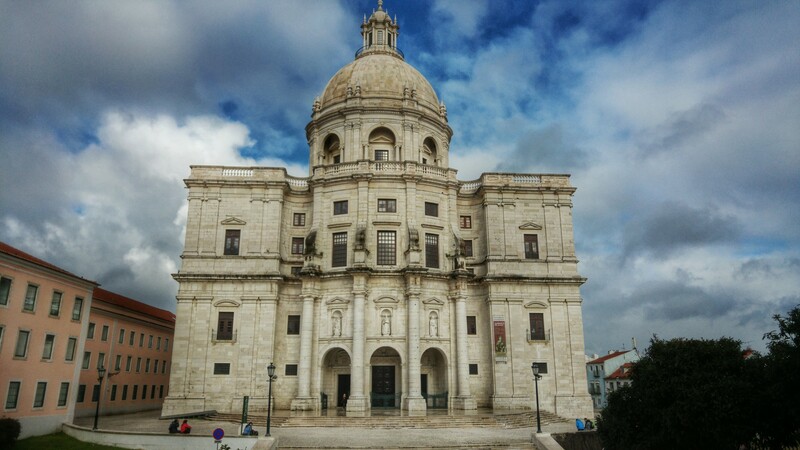 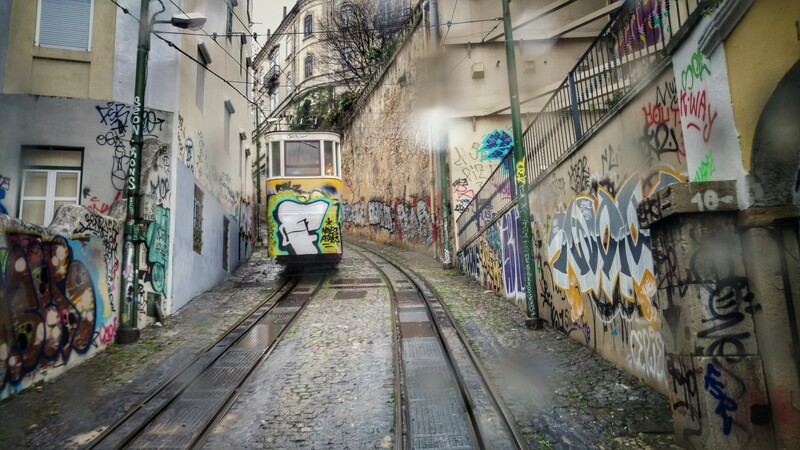 Portugal is a gorgeous city, with a long and grand history, beautiful architecture, friendly locals, remarkable scenic views, and some of the most international xpat friendly environment I met. 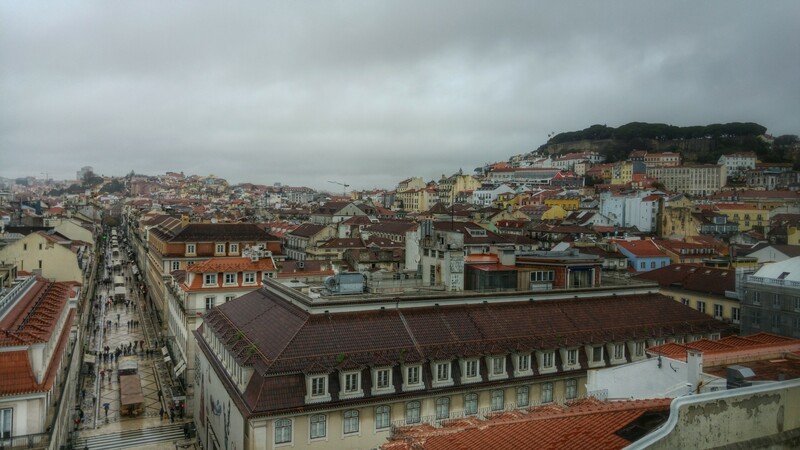 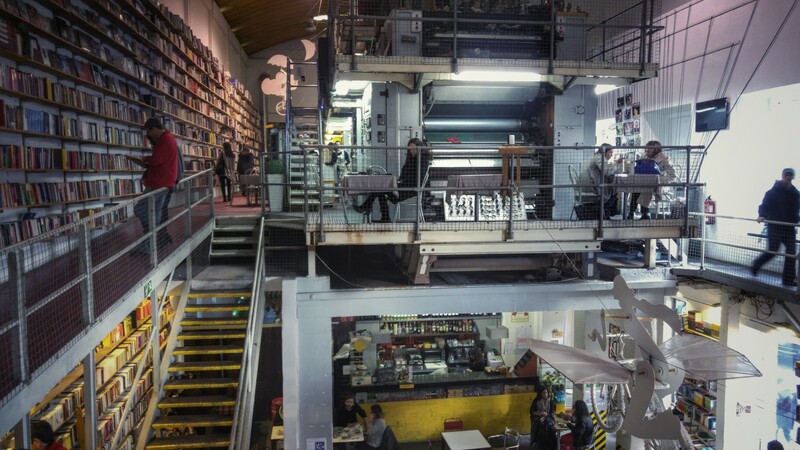 There was so much to see and do that I couldn’t sit still, up early in the morning till way past midnight I found myself wondering around and completely overwhelmed with all that surrounded me.